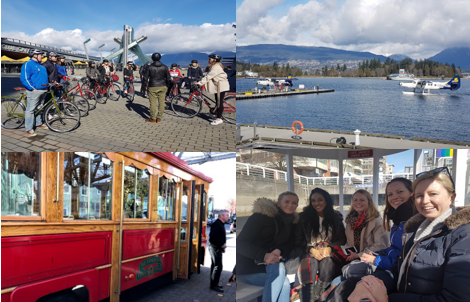 Tourism Vancouver recently hosted a Spring UK/Europe Educational Familiarization Tour for some of their top clients, giving them the opportunity to discover Vancouver including a trip to B.C. Place to watch the Rugby Seven’s Series. Without further ado here is how you can act like a local, all in 72 hours. 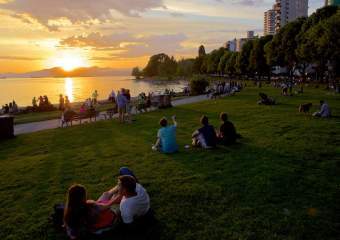 How would you create your #VeryVancouver moment? Transportation options galore and then some. Plane? Check. Boat? Check. Bicycle? Check? Bus? Check. Feet? Check. 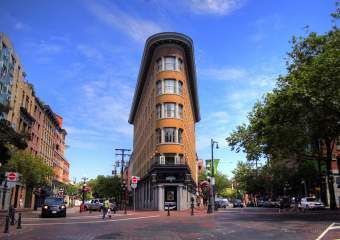 In Vancouver you can do it all in one day. Literally. Participants on the FAM were able to soar, float, spin, cruise, and walk their way around Vancouver, and do it all before sundown. Which mode of transportation best suits you? 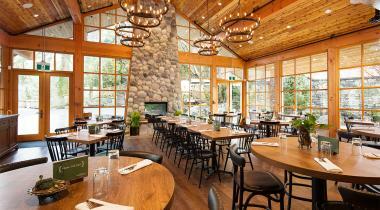 Did you know that Vancouver is second to none when it comes to the quality and quantity of food options? 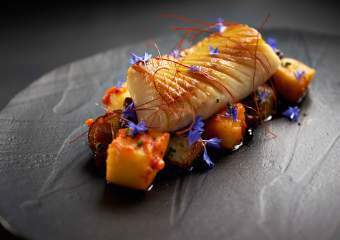 From Nightingale, headed by acclaimed chef David Hawksworth to Edible Canada, located in Granville Island, there are food options for all budgets, taste buds, and requirements (vegans rejoice!). The 2010 Olympics, the 2015 FIFA Women’s World Cup, and now the annual HSBC Canada Sevens Series. 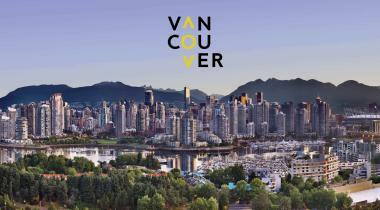 Vancouver has done a lot of growing up the past few years. 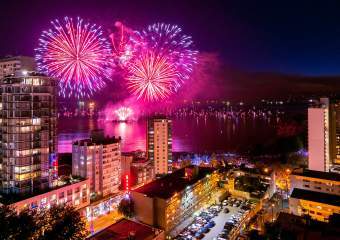 With more events on the way including the NCAA Showcase Tournament, ISU Grand Prix of Figure Skating, and the World Junior Hockey Championships, there will be plenty more to cheer in 2018! 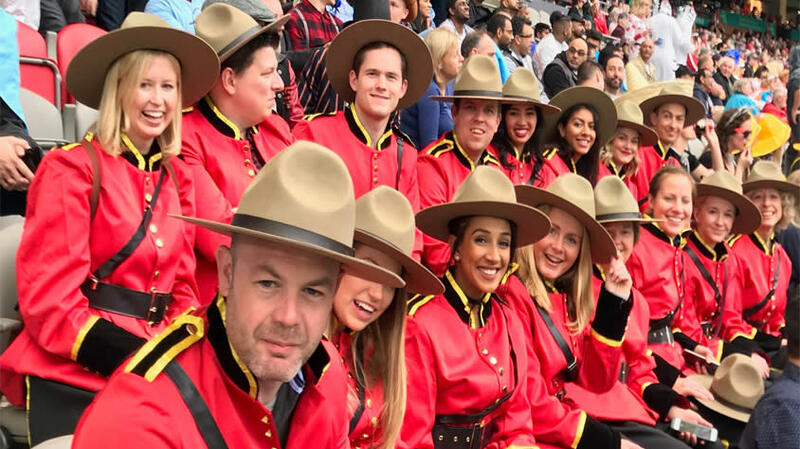 So, a Police Officer, a Priest, and Elvis Presley walk into a bar…which was a totally normal occurrence during the 2018 edition of the HSBC Canada Sevens Series.The World Rugby Seven Series is known for its fans dressing up in costumes. 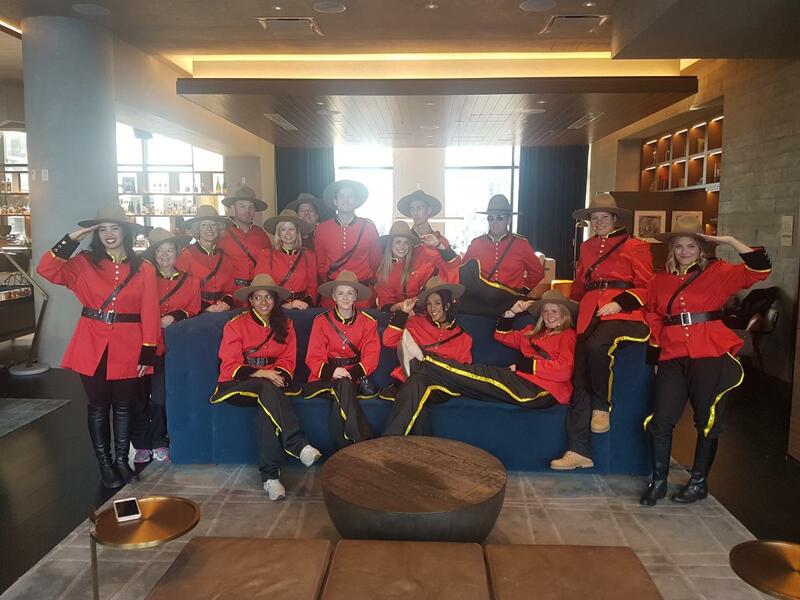 Decked out as RCMP Mounties, the clients got an authentic Canadian experience. 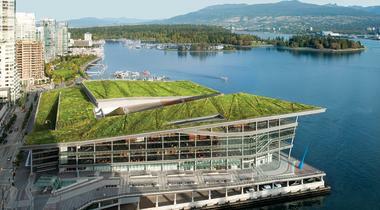 Vancouver, roughing it made easy. 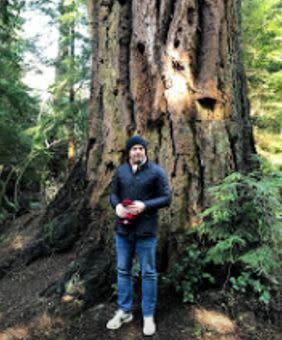 One of the reasons that makes Vancouver such an attractive destination is its instant access to nature. 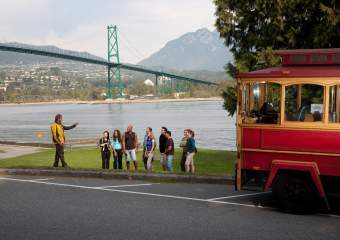 Two of the best attractions in Vancouver include Grouse Mountain, the Peak of Vancouver, and Capilano Suspension Bridge Park. 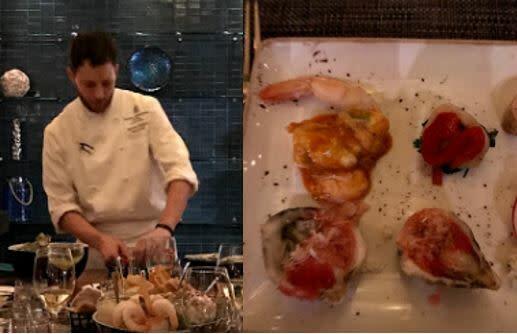 With both attractions only minutes away from the downtown core, you will still have lots of time to get back into the city for that awesome dinner reservation. It would be very unCanadian of Tourism Vancouver if we did not say thank you to the following partners: Canada Business Events (airfare), the Four Seasons Vancouver and the Rosewood Hotel Georgia (accommodations), Sport Hosting Vancouver (tickets), and all the other participating partners for making this a memorable trip for everyone involved.